This option will book a campsite for your group. Max of 8 people can camp on each campsite. Once your campsite number is allocated all patrons wishing to join the campsite booking will then need to buy their CAMPING+ENTRY tickets. 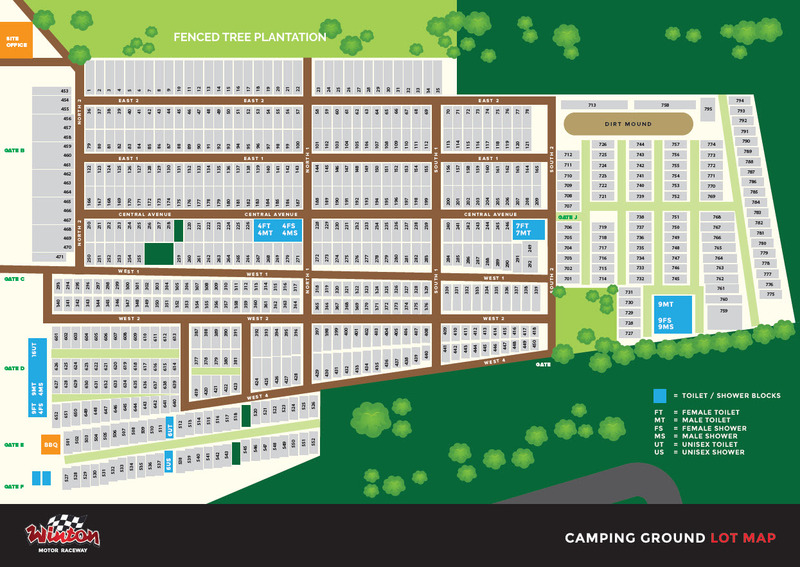 Complete your campsite reservation via the booking page you are now on. After making payment we will confirm your campsite number via email within 48hrs. 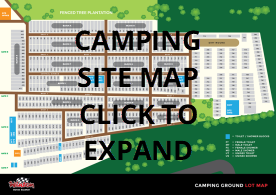 When we confirm your Campsite number via email you will also be sent the website link to book your CAMPING+ENTRY tickets and your unique CAMPER VALIDATION Code, which you will need to enter to buy your CAMPING+ENTRY tickets. Your CAMPING+ENTRY tickets are essential for all Campers attending the event, as they provide you access to the event and the campgrounds. If you have any questions in relation to CAMPING Bookings please call 02 6045 9057. NB: Winton Raceway will NOT enter into any discussions with patrons in relation to changes to their site allocation via the Next Best Available allocation system. 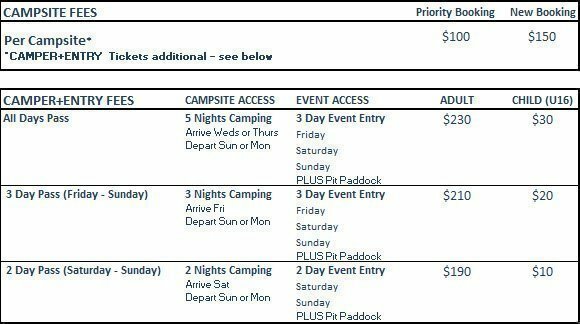 Please note all patrons attending Winton 2019 Supersprint and entering the campgrounds must also have a valid CAMPING+ENTRY ticket. Patrons who fail to buy entry tickets will have their CAMPSITE REGISTRATION forfeited and refunded less a $10 admin fee. NB: Winton Raceway will NOT enter into any discussions with patrons in relation to changes to their site allocation via the Next Available allocation system.